Founded in 1994, AS Oru Äri is a company specializing in tyre retail and wholesale. 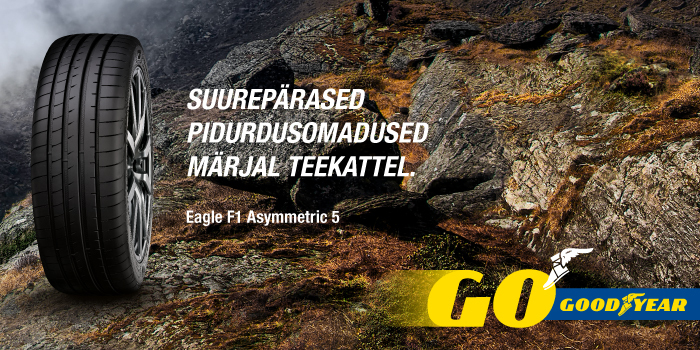 We represent of well-known high quality tyre brands like Continental, Gislaved, Uniroyal, Barum and Sportiva in Estonia. We sell passenger car and truck tyres to individuals, companies, state institutions and dealers all over Estonia. As importer we offer good price, wide variety of sizes and fast delivery. Our tyre service shops are located in Haapsalu, Keila and Maardu. Our turnover in 2011 was ca 3,1 million euro.